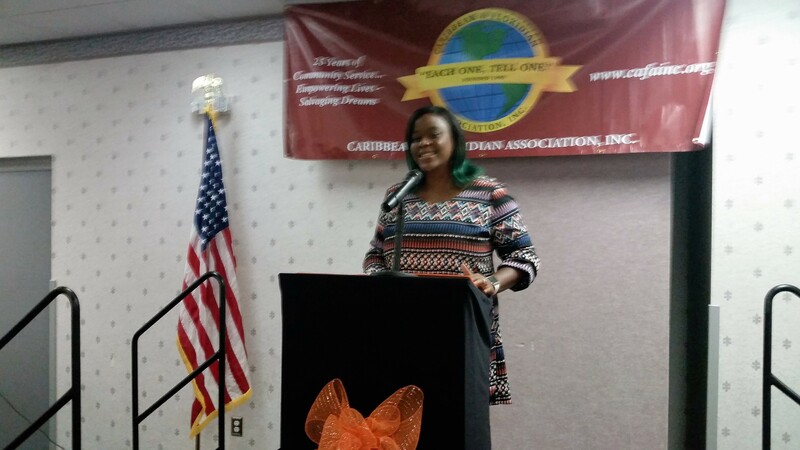 Education | Caribbean And Floridian Association, Inc. 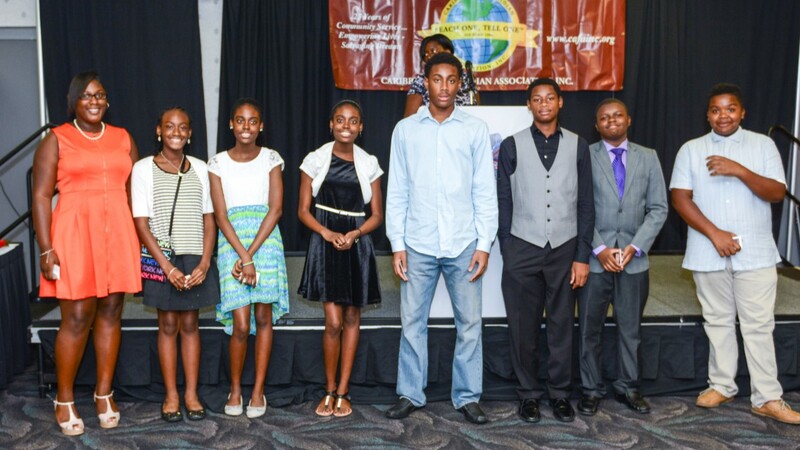 The Education Committee made great strides for the Caribbean and Floridian Youth. 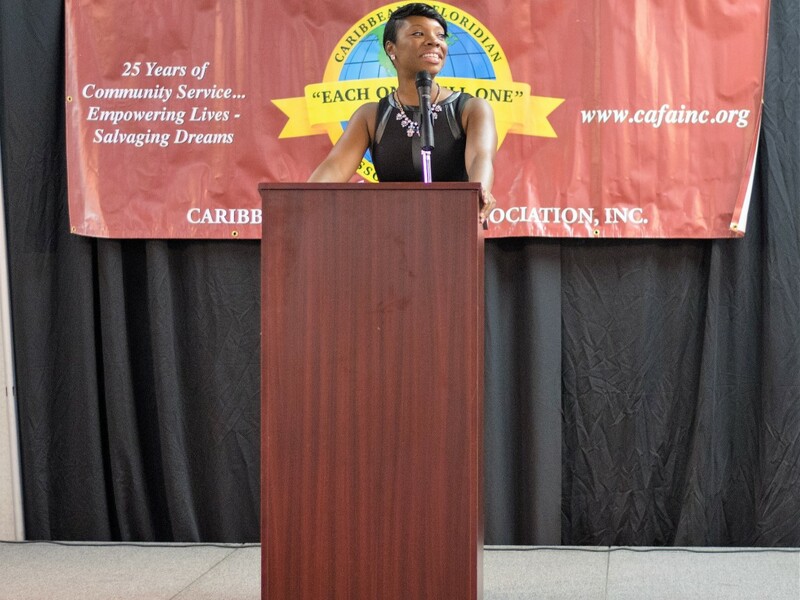 Our ability to recruit new young adults as well as provide them with outlets to express themselves were just some of the many accomplishments last year. 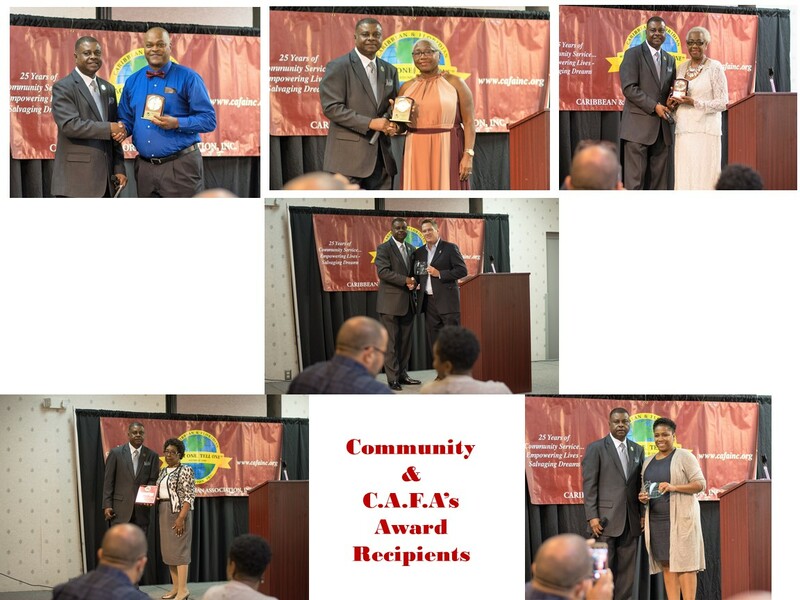 Solidifying a youth group name (CAFA Islanders), hosting our C.A.F.A., Idol talent show and providing committee and local youth scholarships and awards at the C.A.F.A., Annual Scholarship Ceremony rounded off the list. Our Committee’s intentions this year (2018) is to continue to build on the successes of last year with new and exciting programs and field trips. 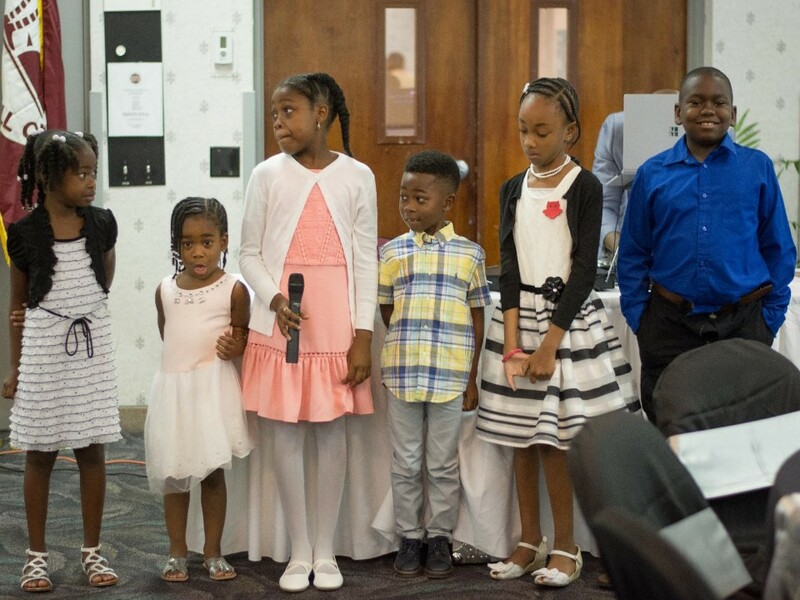 We hope to continue to attract today’s young people towards the “Islanders” with outlets to express themselves outside of the classroom setting. This committee will also continue to host the C.A.F.A . 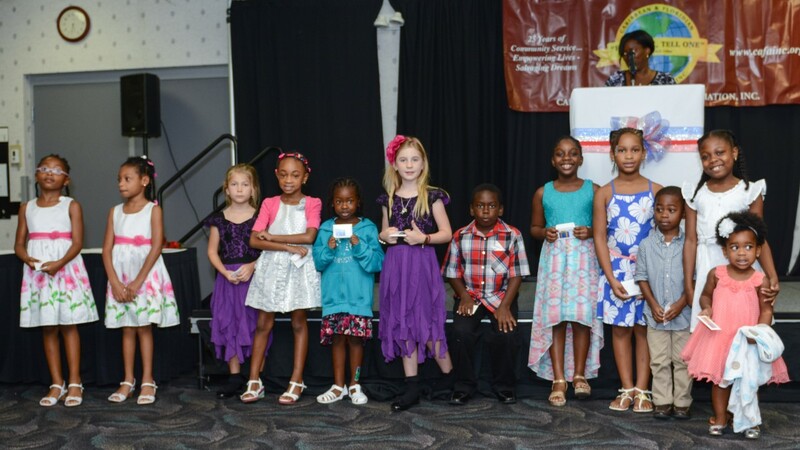 Idol program as well as our Scholarship Ceremony with continued highlights on the community and local youth talent. A stated goal of the education committee is to maximize learning through the facilitation of the many aspects of personal and interpersonal development. To accomplish this goal, committee members must have a clear understanding of the developmental issues facing young people throughout their lifetimes and the process by which development occurs. They must also be aware of factors that affect development and be able to work with individuals, groups, and organizations within our diverse community to establish environments conducive to the development of youths from a variety of backgrounds. Knowledge of theories of human development and their application in various settings will assist committee members in accomplishing these goals. 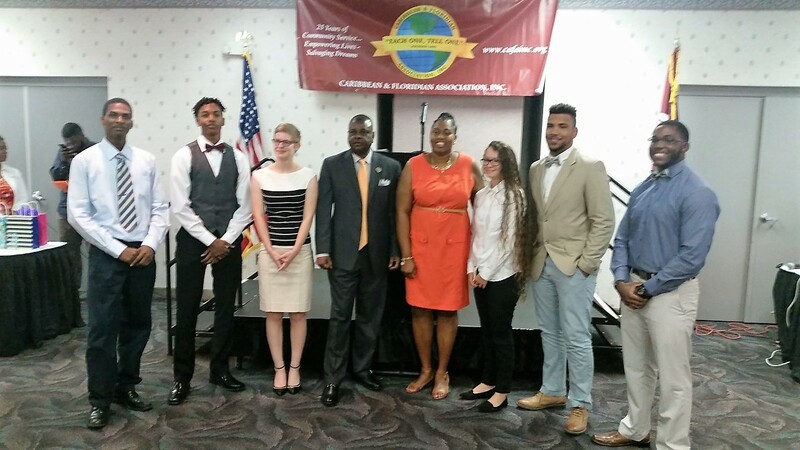 Committee Chair Mrs. Shelly Briggs with 2016 Award Recipients. 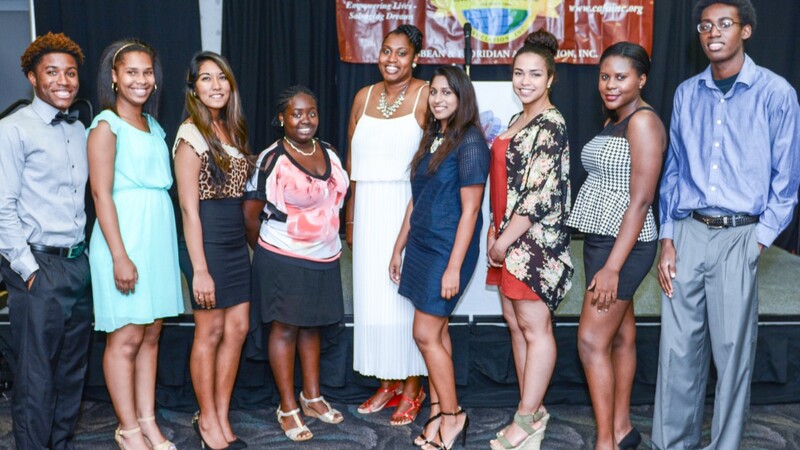 Committee Chair Mrs. Shelly Briggs with 2015 Award Recipients. Well! Well! you cannot forget the young ones. 2015 Junior High school Awardees. 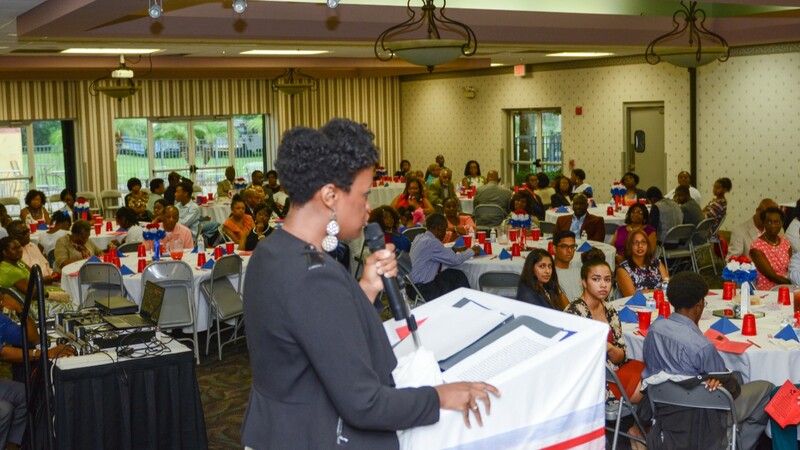 Attendees listen attentively to the 2015 keynote speaker’s inspirational address. Want To Find Out More? Submit Your Inquiry Below.